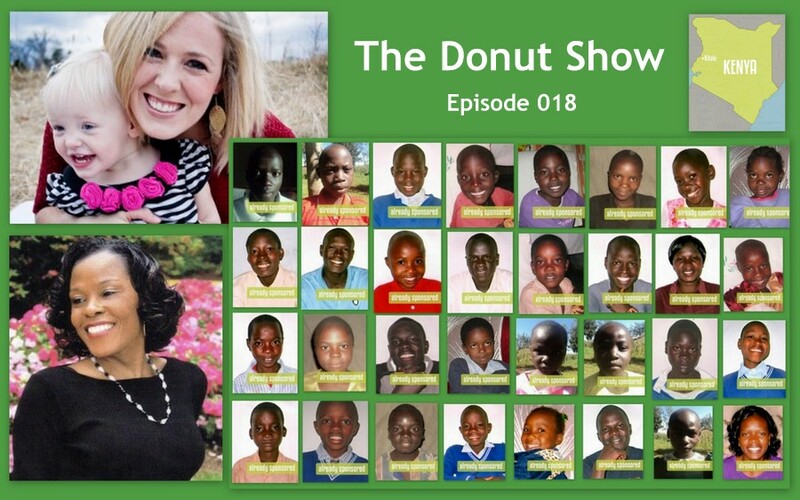 Welcome to Episode 018 of The Donut Show. 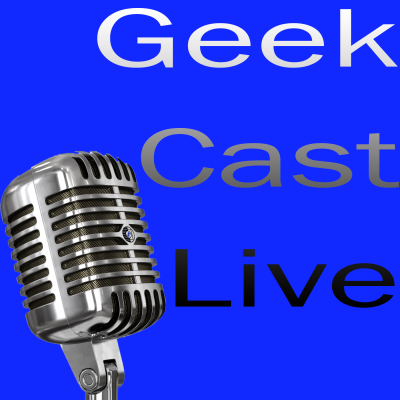 For this episode, we have a guest host — Geek Cast Joe to pinch hit during Keith’s absence. And our special guest this week is KATE PARKINSON, the volunteer Program Director for The Asande House Orphanage in Kenya. Kate spends a little time telling us about the orphanage founder, Rosefina Royce, and the 32 Orphans who live there. And following Kate’s Asande interview, we return to our usual format of wacky silliness and so forth. The Donut Show is a weekly podcast hosted by Jason Pyles, Keith Stein and Willis Wheeler. You can subscribe to our podcast FREE in iTunes, and please leave us a review while you’re there! Thanks for listening. IX. Are You Getting Fat? We’d like to thank the sponsor of our show — Bee Potion. And we’d also like to thank The Dave Eaton Element and Dave Eaton himself for the use of his music for our theme song. 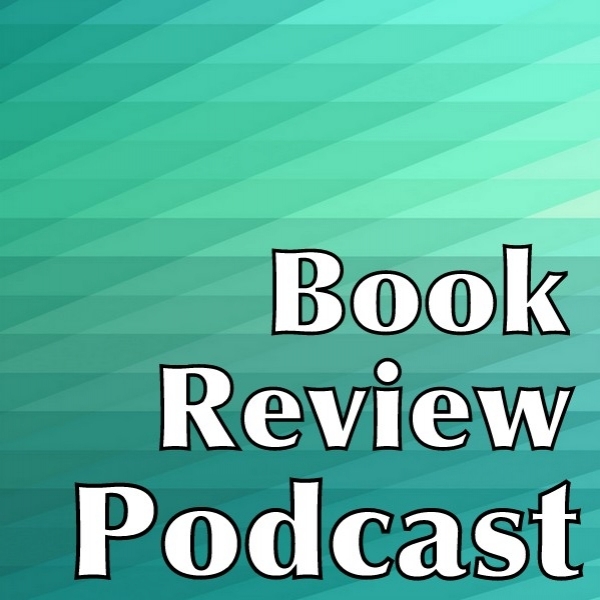 We highly recommend Eclectic Audio – a podcast review site!